on the video, where as the clasic is rounded on the sides. HFS Plus formats). just an added note. 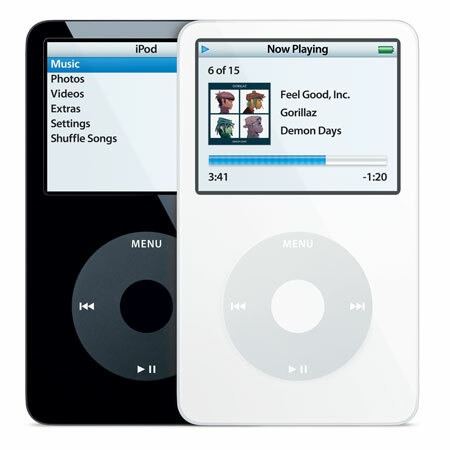 > >Are you sure that this is an iPod Video and not a Classic? > but I don't know diferences between them. I hope my Ipod is Ipod video. > How can I Know if my Ipod is the correct one? Next message: D. Lam: "Re: Patcher cannot find sansa"
Previous message: Andrew Hart: "Re: Rbspeexenc Windows Binary Question"
In reply to: Jonathan Chacón: "RE: problems to install in a Ipod Video 80Gb"